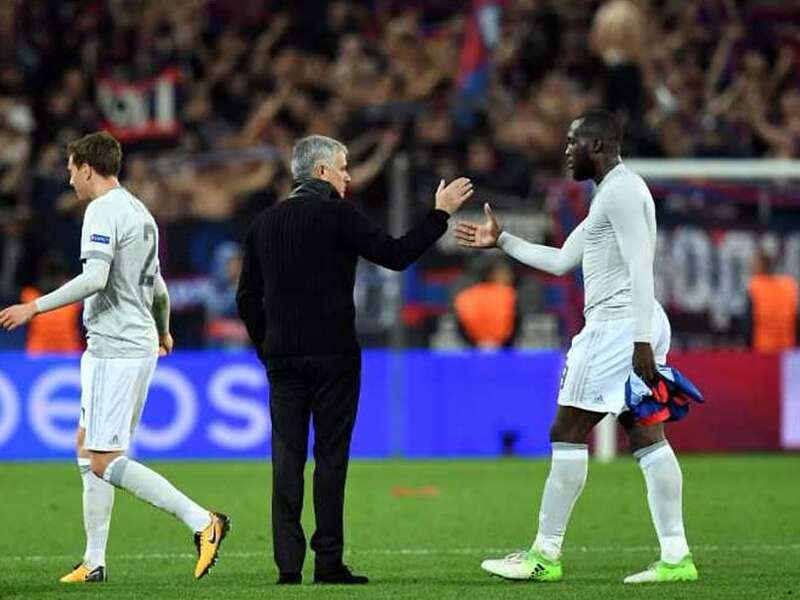 Romelu Lukaku has not scored in his past five appearances and Jose Mourinho has suggested that he is not getting enough support from the fans. Jonas headed a dramatic injury-time winner to help Benfica beat 10-man Zenit St Petersburg 1-0 in the first leg of their Champions League last-16 tie. 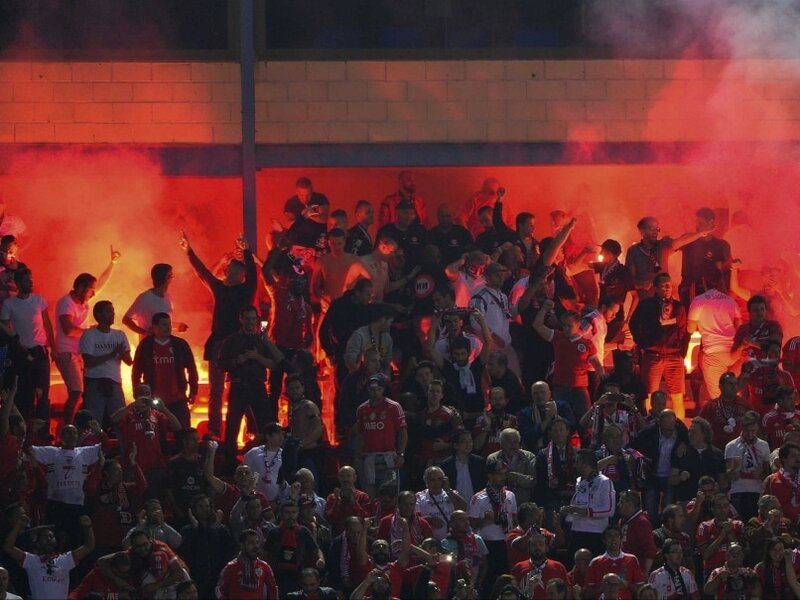 Benfica defeated Atletico Madrid 2-1 in Champions League on Wednesday. After that, fans lit fire in the stands as part of celebration. 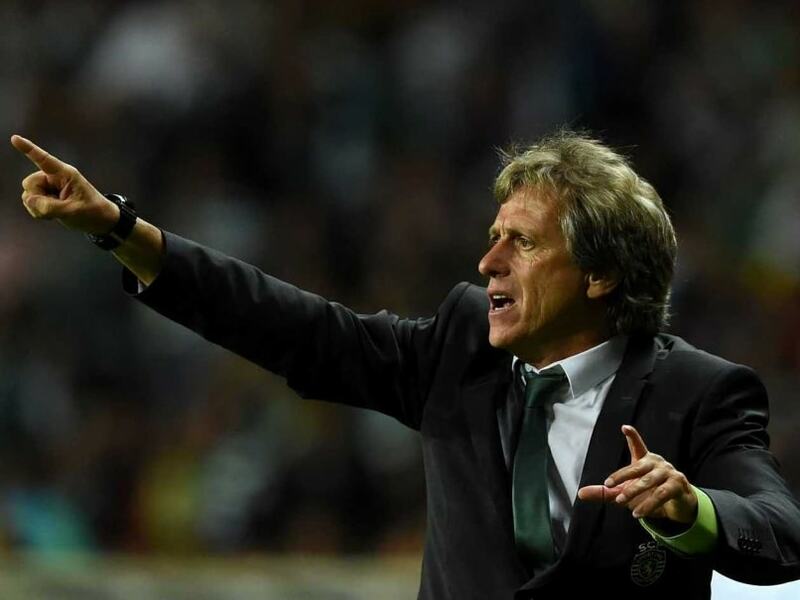 Benfica are also refusing to pay 61-year-old Jorge Jesus his salary for June on the grounds that their Lisbon rivals officially hired him on June 5 on a three-year deal. 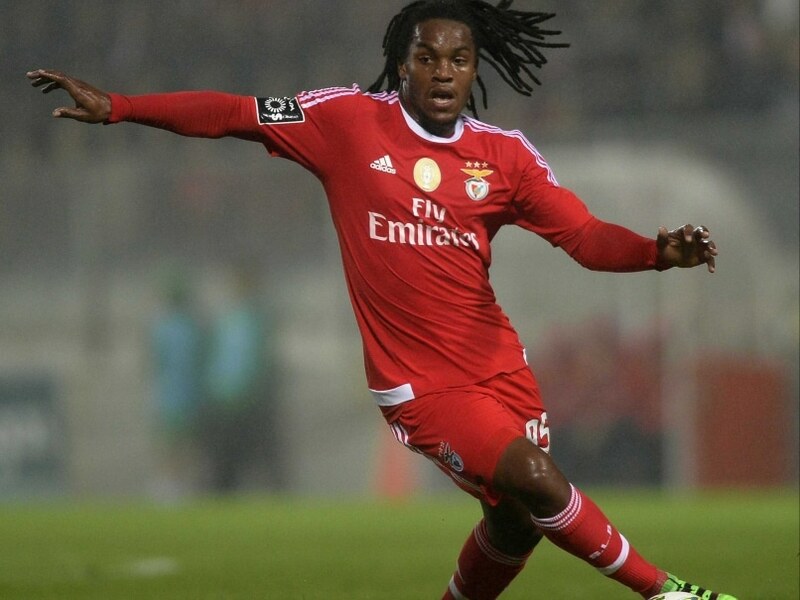 Benfica noted the transfer of the player's rights in a letter sent to the Portuguese stock exchange supervisor on Monday. 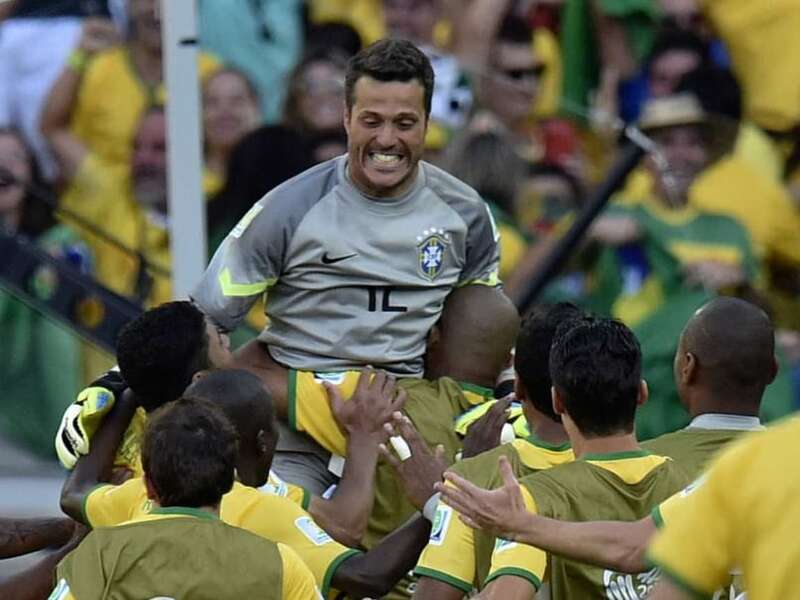 The 34-year-old Julio Cesar-- who had a mixed FIFA World Cup being hailed for his performance in the penalty shootout win over Chile in the last 16 but conceded seven in the semi-0final thrashing by Germany -- has signed a two-year contract with the Benfica, having had his contract with Queens Park Rangers cancelled. 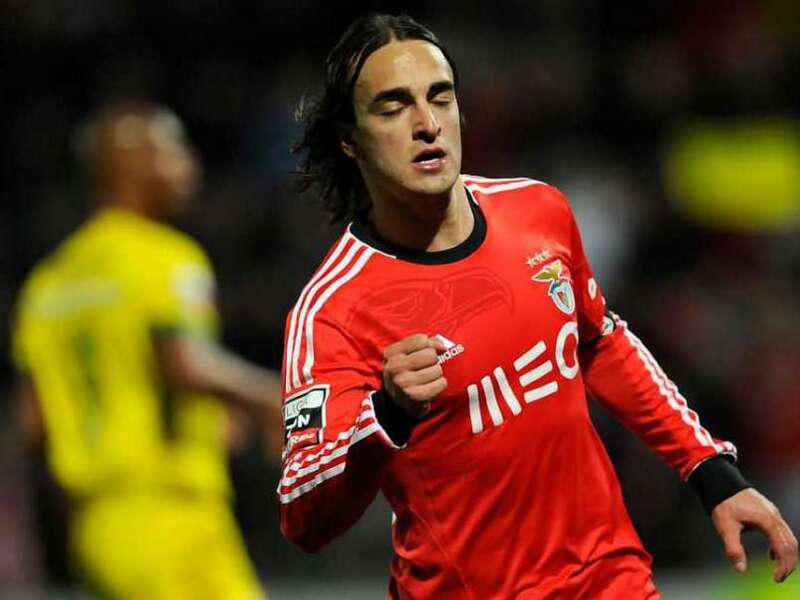 Serbia's Lazar Markovic joined Benfica last summer from Partizan Belgrade and made 26 appearances, scoring five goals, as the Lisbon club won the Portuguese title and Cup but lost in the Europa League final for the second straight season. 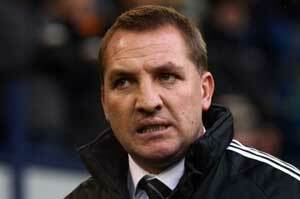 Reds boss Brendan Rodgers had described the performance of referee Lee Mason and his officials during Liverpool's 2-1 loss to Manchester City on December 26 as horrendous. Quaresma played for Porto between 2004 and 2008 and was a free agent having most recently been with Al Ahli in Dubai. 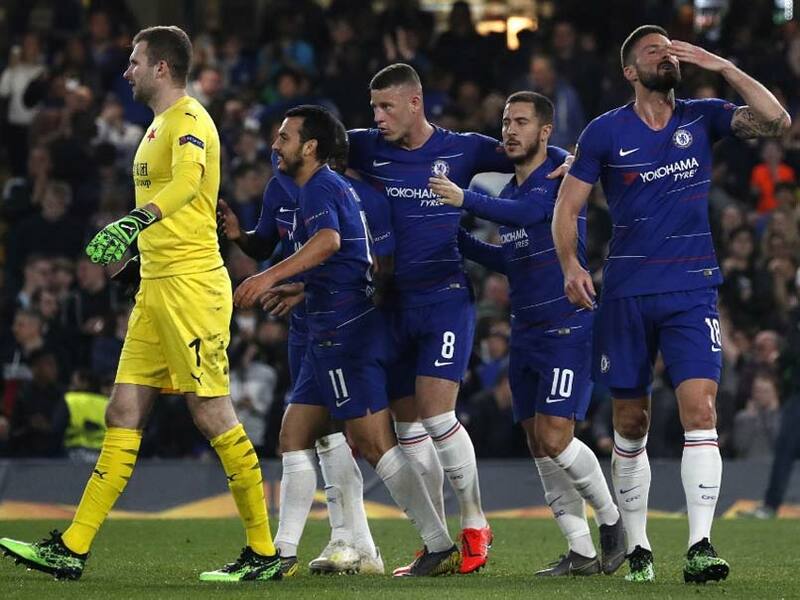 Kerzhakov met a cross from Hulk to net the winner which lifted the Russian club into second place in the group with four points. 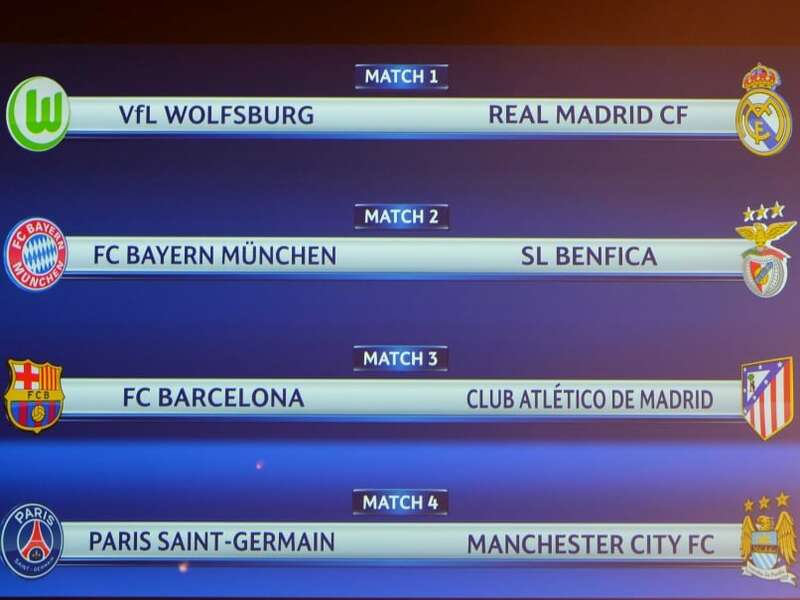 Porto slipped to third, one point behind Zenit. 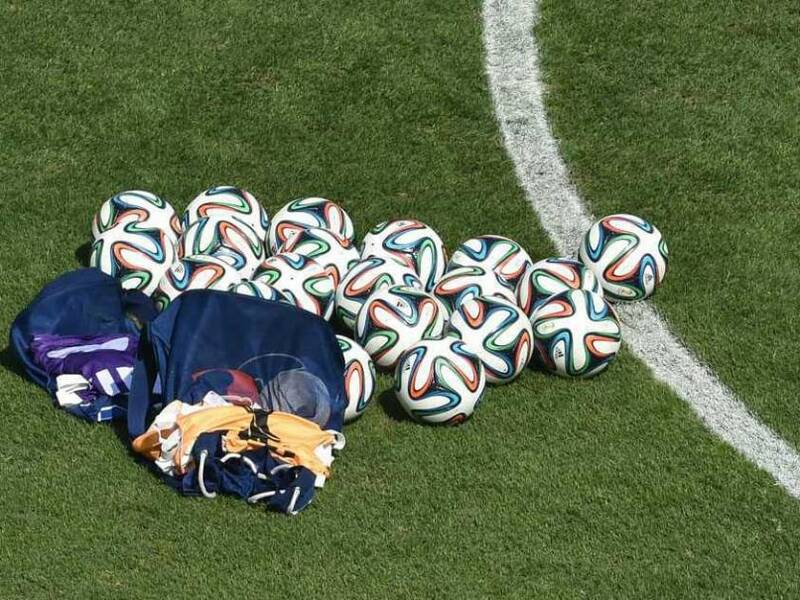 The Brazilian-born former Portuguese international hung up his boots on Monday citing injury and health concerns. Deco, 36 next month, admitted he could no longer guarantee the quality of performances that made him one of the world's most influential midfielders during spells at Porto, Barcelona and Chelsea. Karagounis played 28 times for Martin Jol's side last term but was initially released at the end of that campaign.